Peak season? That’s just another way to say peak prices. But even when the beach towels roll and the umbrellas pop along Long Island’s coast, there’s still room for a deal or two. In the midst of the busiest months, check out just a few of the seasons best hotel bargains. 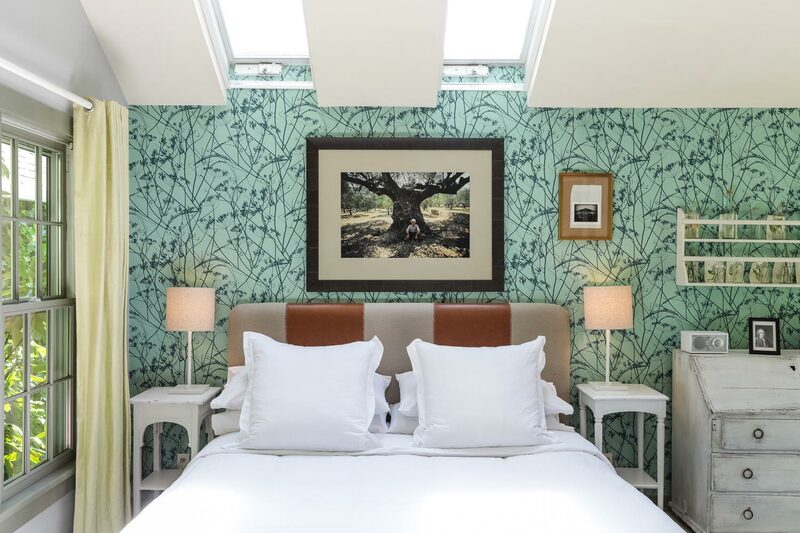 Just one year after a stylish refresh, The Maidstone brings a touch of whimsy to East Hampton where the Greek Revival home’s 16 guest rooms (and three cottages) are all bespoke, and chock-full of contemporary photography and Scandinavian style. Better yet? In addition to friendly freebies like bikes and beach parking permits, The Maidstone offers “local rates” on weekdays that translate to a 15 to 20 percent discount all summer long. That means there’s even more incentive to get an early start to the weekend. 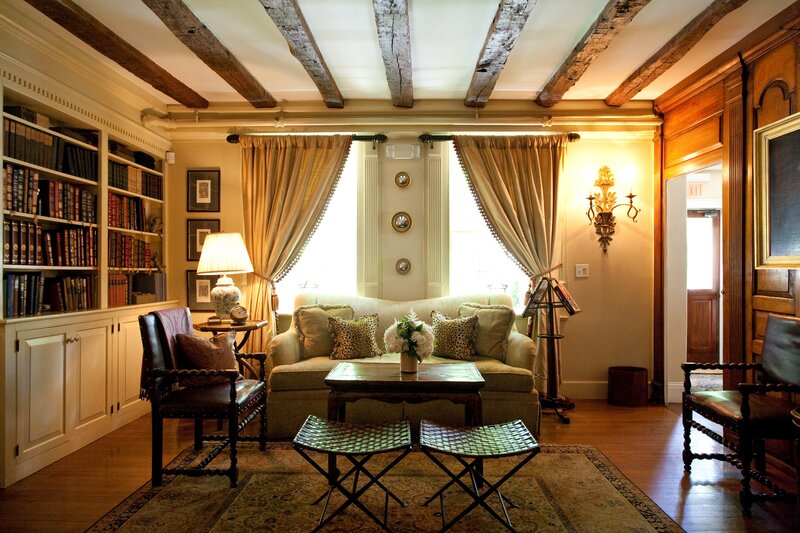 The Details: The “Summer Mid-Week” deal starts at $600 per night (compared with $775 per night on weekends) and runs from June through August; available for bookings Sunday through Thursday. Without fail, summer always spells a good beach-friendly page-turner, and the North Fork Table & Inn is one for the books. 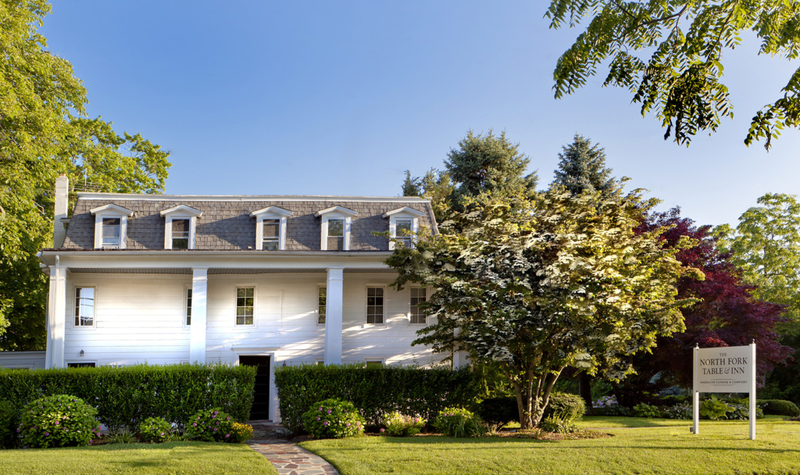 To celebrate the release of The High Season, a just-released novel by Long Island’s Judy Blundell (a New York Times bestselling author), the inn will offer a “High Season” package for two with all sorts of tasty perks. 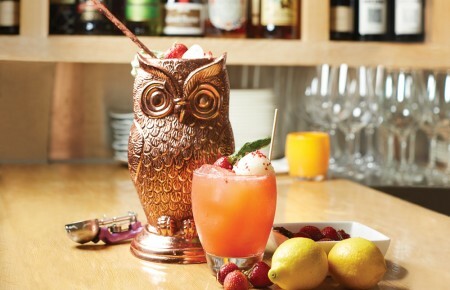 Along with a copy of the book itself (which sets the scene for your own getaway, considering the story takes place on the North Fork), the package includes two dinners at the inn’s famous restaurant, one lunch at the inn’s popular food truck, full breakfast and a wine tasting at a nearby winery. The Details: The “High Season” package starts at $1,000 per couple for two nights (the full retail value is $1,200) and runs from Memorial Day through Labor Day. 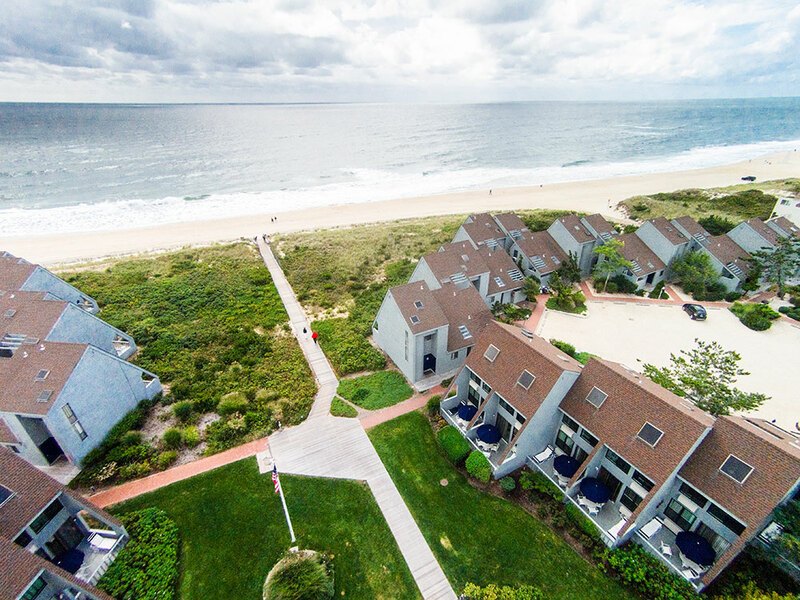 Montauk can certainly be a scene these days, but the vibes are classic and low-key at Surf Club Montauk, where townhouses line the beach with full kitchens, private decks and the usual resort-style comforts like tennis courts and a private swimming pool. While the beachfront resort will offer a handful of promotions throughout the summer, one weekend in particular scores two nights for the price of one—come June, go ahead and double up. The Details: In June, Surf Club’s best deal scores you 50 percent off a one bedroom unit when booking two nights from Sunday, June 8 through Monday, June 9. Happen to be free the week after Father’s Day? 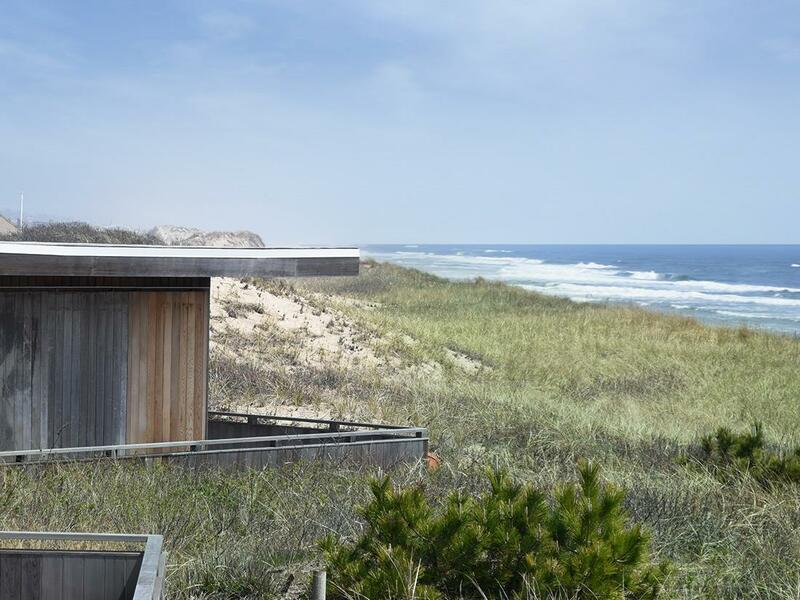 A clutch of properties managed by Dune Resorts—at select locations in both Amagansett and Montauk—will drop their midweek rates by 30 percent. Each property in the lineup is a full-service resort with family-friendly accommodations (kitchens, decks, pools—the works), while the glossiest might be Ocean Colony Beach and Tennis Club in Amagansett, which is fresh off of a multi-million dollar renovation. The Details: At select Dune Resorts (Ocean Colony Beach and Tennis Club, Sea Crest Resort, Beachcomber Resort and Sun ‘N’ Sound), guests receive 30 percent off midweek bookings on nights between June 18 through June 22. 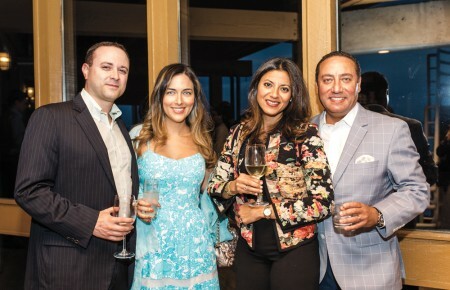 Of course, the bulk of the Hamptons’ coveted boutiques hardly budge when it comes to reduced rates mid-summer—there’s no need, considering they tend to be booked solid. However, you can snag a discount by not booking direct. Case in point: Mr & Mrs Smith, a luxury-focused booking site, selected one of the Hamptons’ most exclusive boutiques, The 1770 House, as part of its summer sale. There’s a catch, considering you’ll need to book it ASAP, but with upwards of 30 percent off. The Details: For bookings made through Mr & Mrs Smith (which is free to join), members will receive a 30 percent discount at The 1770 House when booking three nights or more. Don’t procrastinate, however, because the rate only applies if you book before May 31.